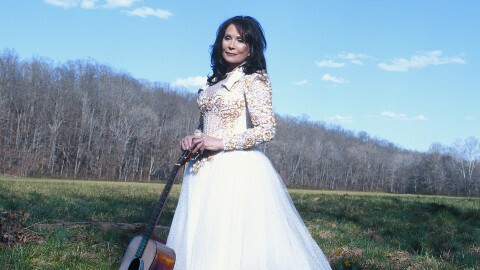 With unprecedented access to Loretta Lynn, her family and archives, Still a Mountain Girl features never-before-seen home movies, performances and photos, as well as insightful interviews with her friends and fellow musicians. Filming took place at Cash Cabin Studio and at her ranch and other locations in Hurricane Mills, Tennessee. Explore the complicated history of the American South and its music through the life of country star Charley Pride. 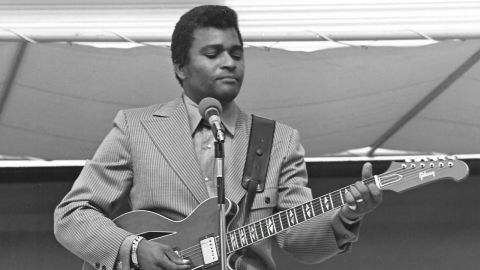 Raised in the brutally segregated Mississippi Delta, Pride’s buttery voice, talent and steely resolve led him to the Country Music Hall of Fame. A Grammy Lifetime Achievement Award winner, his journey shows the ways that artistic expression can triumph over prejudice and injustice. Directed by Barbara J. 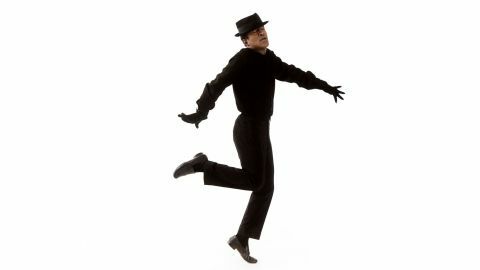 Hall (Patsy Cline: American Masters). 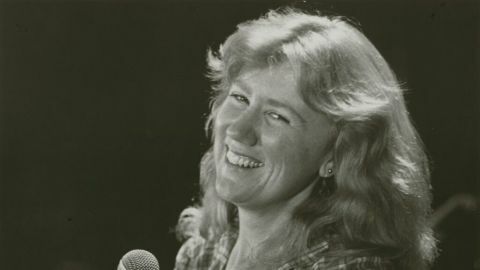 Experience the power of song in the struggle for equality through the story of feminist singer and activist Holly Near, who for the last 40 years has worked on global social justice coalition-building in the women’s and lesbian movements. 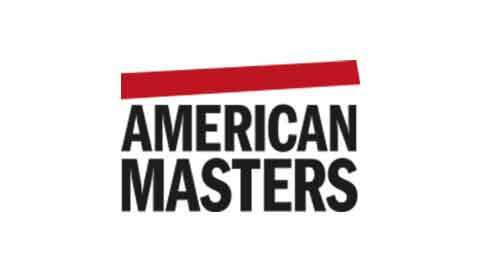 Directed by Jim Brown (American Masters — The Highwaymen: Friends Til The End; American Masters – Pete Seeger: The Power of Song). 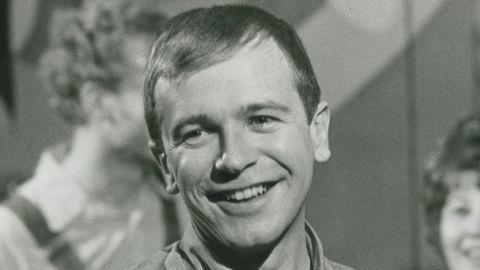 Playwright, librettist, scriptwriter and outspoken LGBTQ activist Terrence McNally has long believed in the power of the arts to transform society and make a difference. 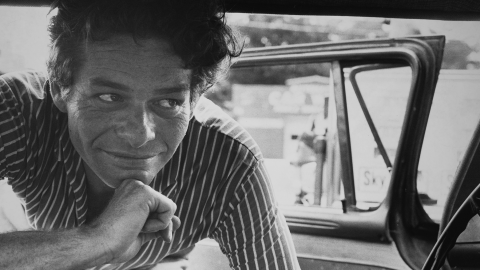 The new documentary lifts the curtain on the life, career and inspirations of the complicated and brilliant Emmy- and four-time Tony Award-winning writer. 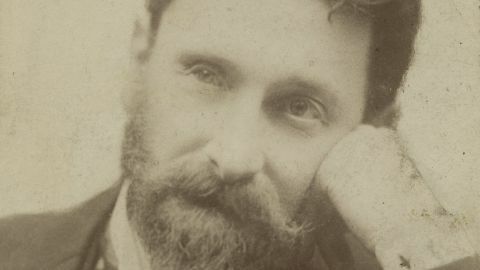 Meet the Nobel Prize-winning scientist behind the double helix as he confronts his complex legacy. 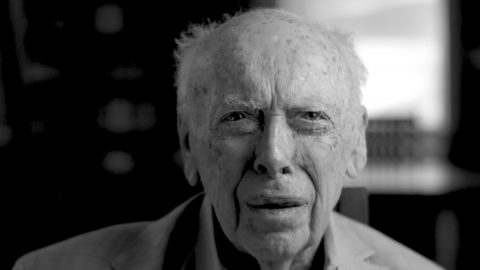 With unprecedented access to James Watson and his family, the film explores his life, achievements, controversies and contradictions. Four films tell the stories of four artists: Eva Hesse, the 1960s art world icon who changed art history and women’s place in the picture; New York contemporary art maverick Elizabeth Murray; painter Andrew Wyeth, one of America’s most popular, but least understood, artists; and Jean-Michel Basquiat, the New York graffiti artist turned ’80s art world rock star who died 30 years ago (August 12, 1988). 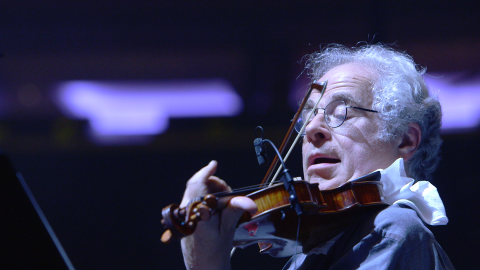 From Schubert to Strauss, Bach to Brahms, Mozart to…Billy Joel, Itzhak Perlman’s violin playing transcends mere performance to evoke the celebrations and struggles of real life. Director Alison Chernick’s (The Jeff Koons Show, Matthew Barney: No Restraint) new documentary provides an intimate, cinéma vérité look at the remarkable life and career of this musician, widely considered the world’s greatest violinist.